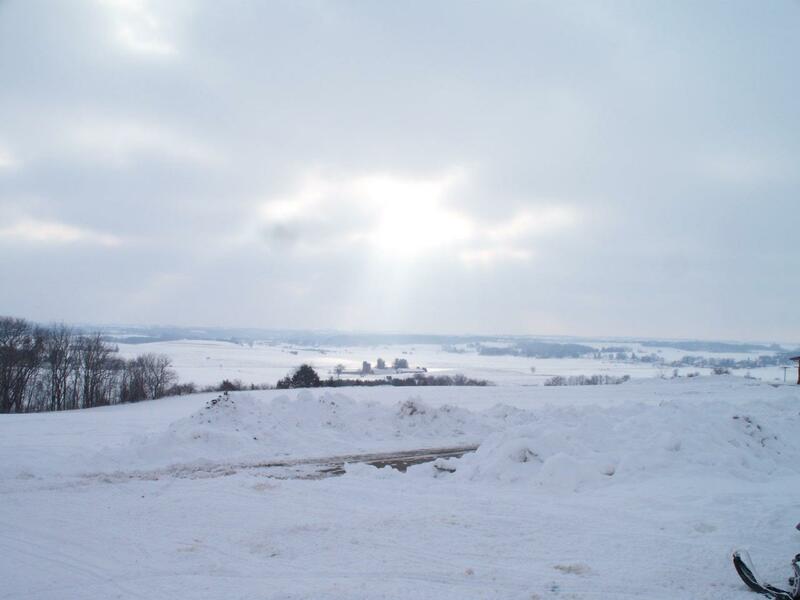 Snow Cover: Less than 4-6" in most areas. Three counties, Douglas, Northern Bayfield and Ashland, huddle together along the shores of Lake Superior. 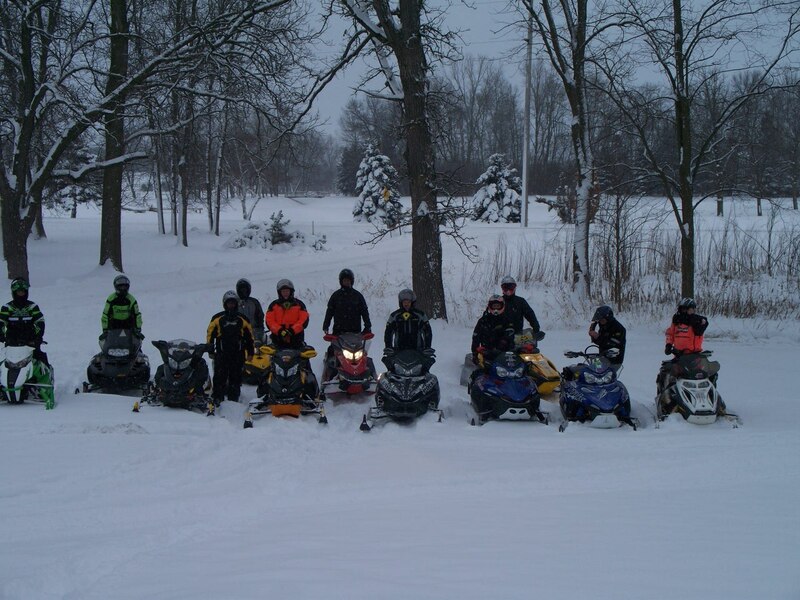 Leisurely trips through secluded forest areas and along the lakeshore make this region a paradise for avid snowmobilers. Superior, at the northern tip of Douglas County, has the honor of being the western trailhead of the famous Tri-County Corridor. 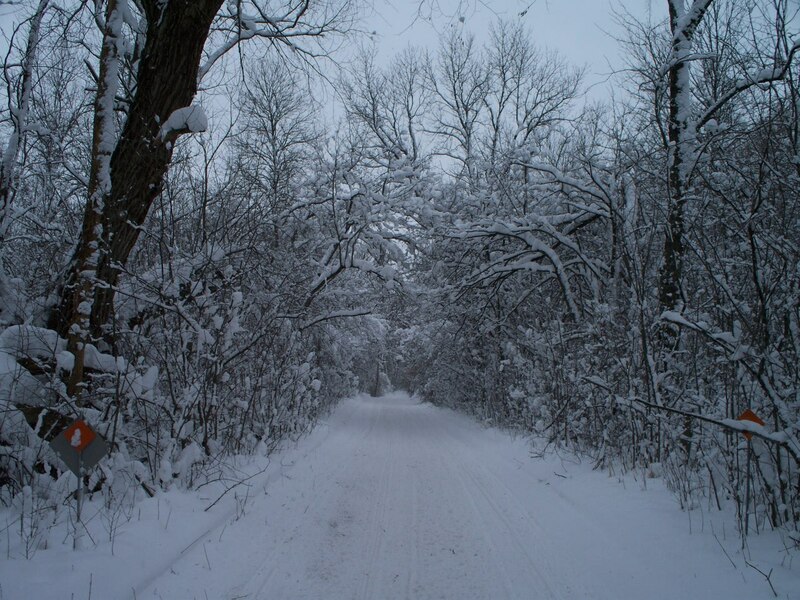 This trail also known as Corridor 2 provides a straight path across Northwest Wisconsin from Superior, through Brule and Iron River, before ending at the eastern trailhead in Ashland. A popular side trip along the way is the spur trail that leads to the spectacular view at Amnicon Falls State Park. From the Brule area at the eastern edge of Douglas County, riders have the option of touring the serene Lake Nebagamon area or traveling south on Trail 27 to Solon Springs and Gordon. This region is a favorite summer retreat for sportsmen and is a great place to watch the wildlife during the winter months. Journeying east from Brule, sno-tourers are welcomed into Northern Bayfield County by the Iron River community. A trek on the Battleaxe Trail north leads riders to the famous Old Baldy Lookout. If you have the opportunity to be there on a clear day you can see Lake Superior, Wisconsin, Minnesota, and Canada. Don’t forget the camera! Continuing north riders will connect with the South Shore Trail offering a journey west through Port Wing and along the pristine Lake Superior shoreline. Choosing to journey east, the South Shore Trail will guide riders through the northern peninsula of Bayfield County to the communities of Bayfield and Red Cliff where the beautiful Apostle Islands can be seen offshore. Heading southwest from Bayfield, riders will travel to the Valhalla Recreation Area, which provides a warming chalet complete with a fireplace for that chance to stop and share the day’s adventures with other riders. Continuing south from the recreation area, riders can once again connect with the Tri-County Corridor. 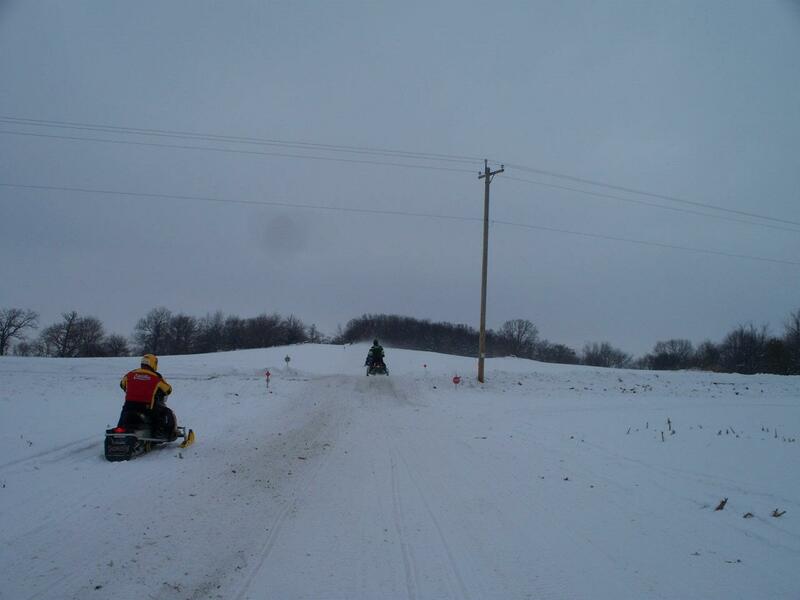 From this point Ashland, the eastern trailhead of the corridor in Ashland County, will greet snowmobilers heading east. 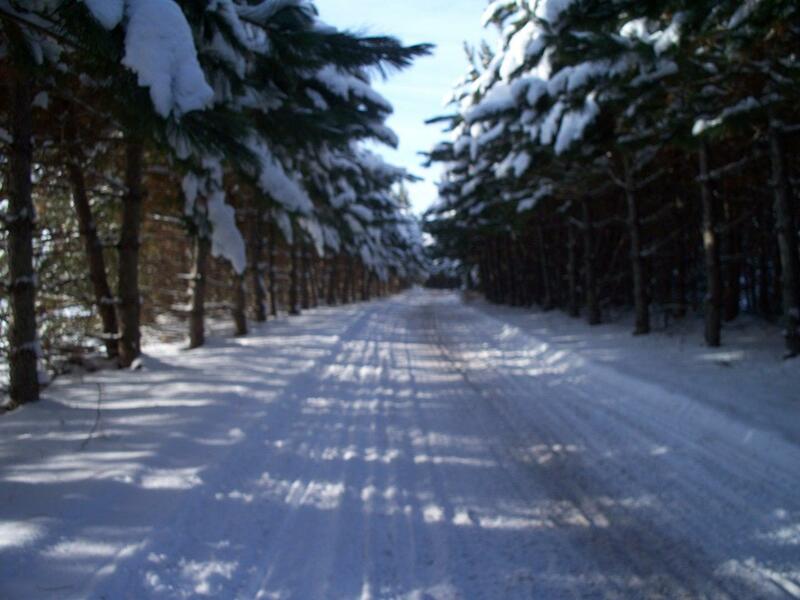 Two popular choices from this area are a trek on Trail 25 south to the Clam Lake and Lake Namakagon areas or a journey southeast on Trail 21 to Mellen, Gordon, and Butternut. From here riders can continue south to the Park Falls area or choose to head east to the Turtle Flambeau Flowage. 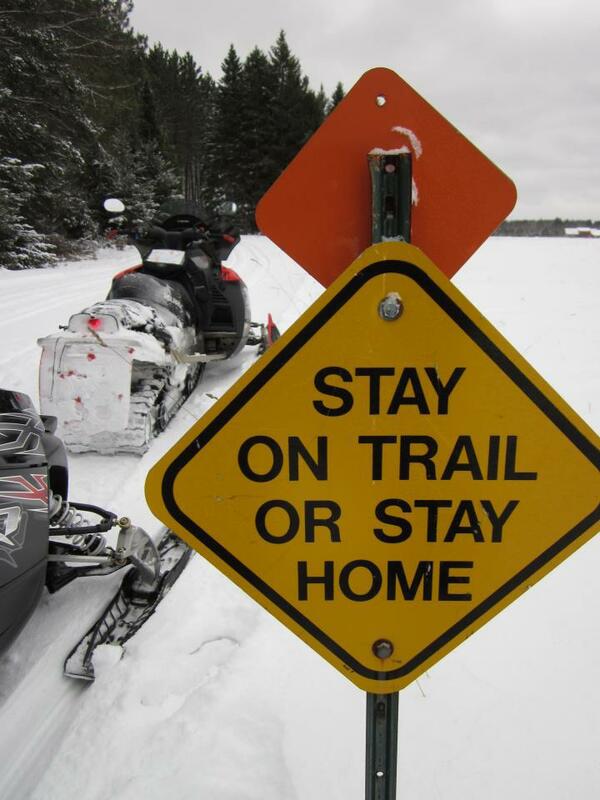 Snowmobilers cannot make a wrong choice in this region. Great food awaits hungry riders along the trail as well as cozy comfortable lodging.